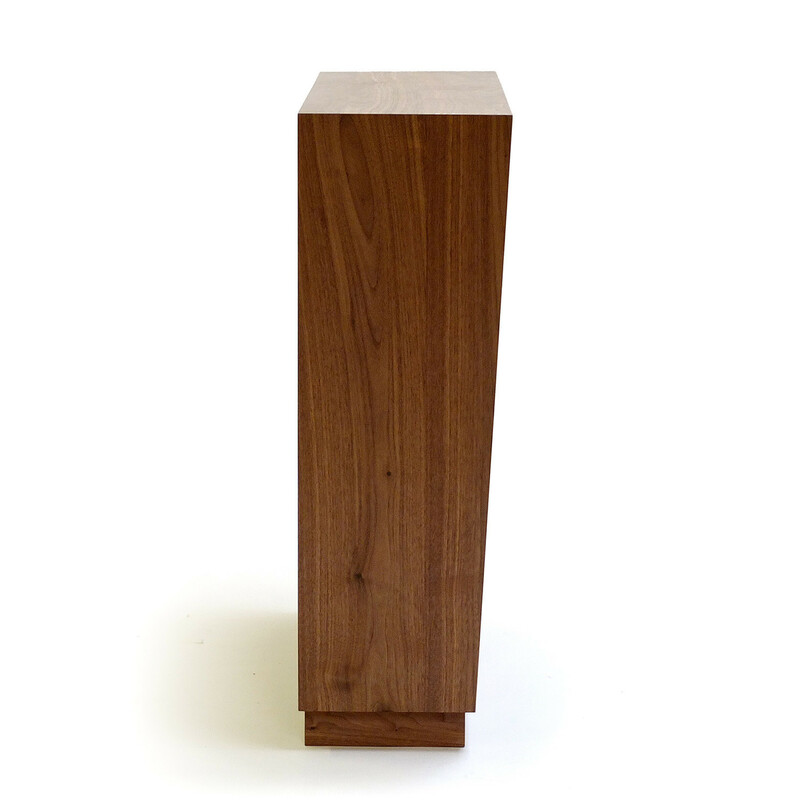 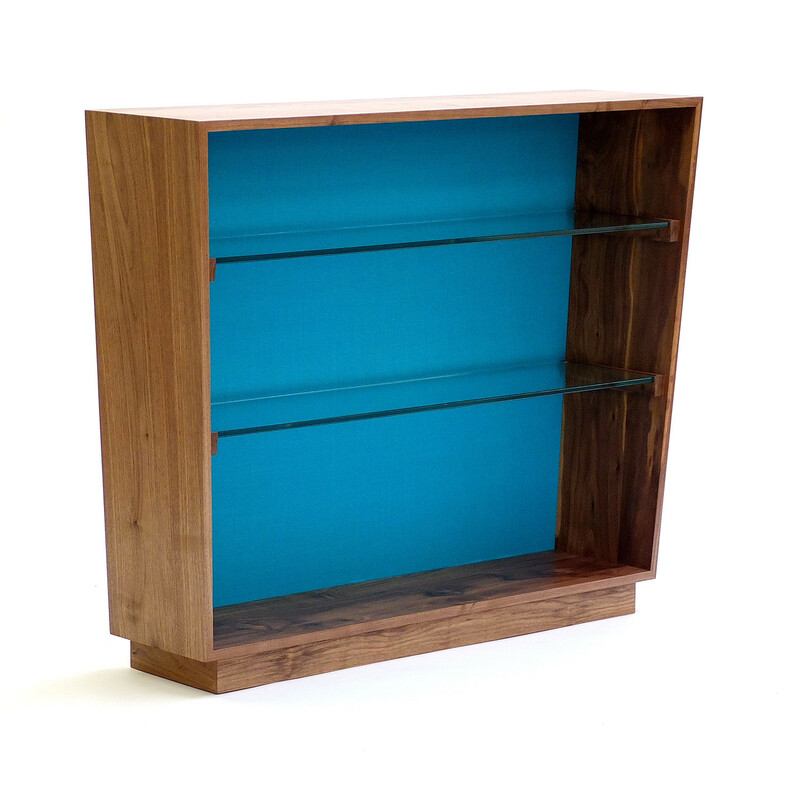 Acorn Bookcase is a freestanding mitred bookcase. 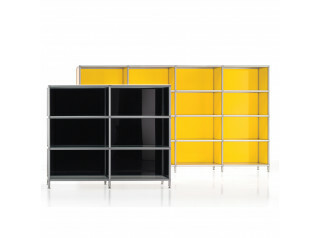 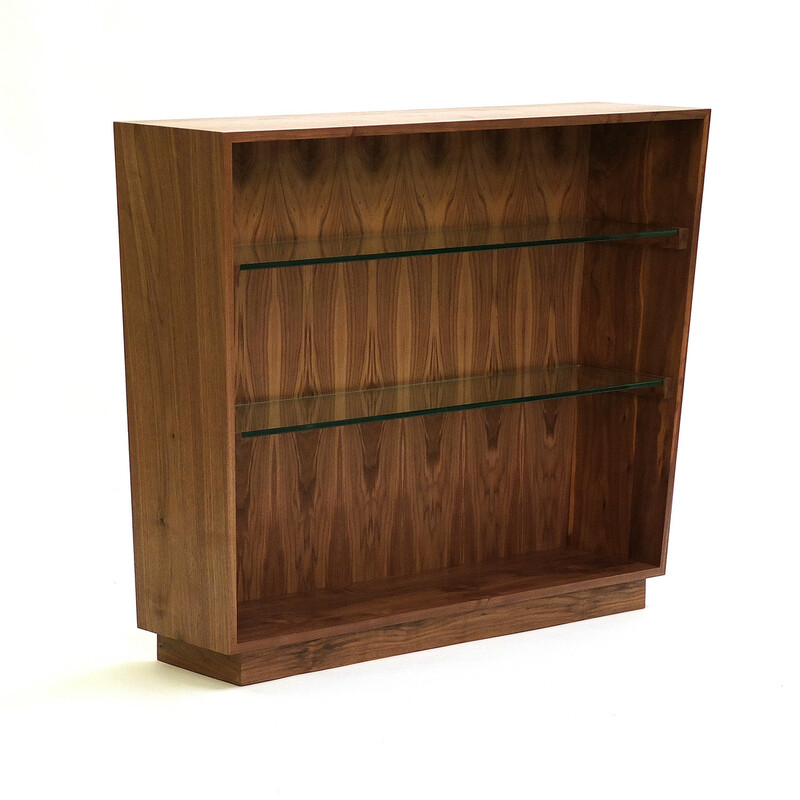 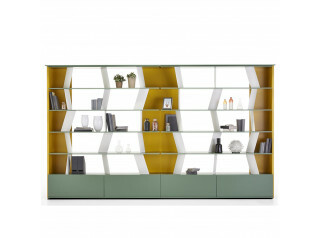 The Acorn Bookcase is made from solid black walnut with two 10mm toughened glass shelves. 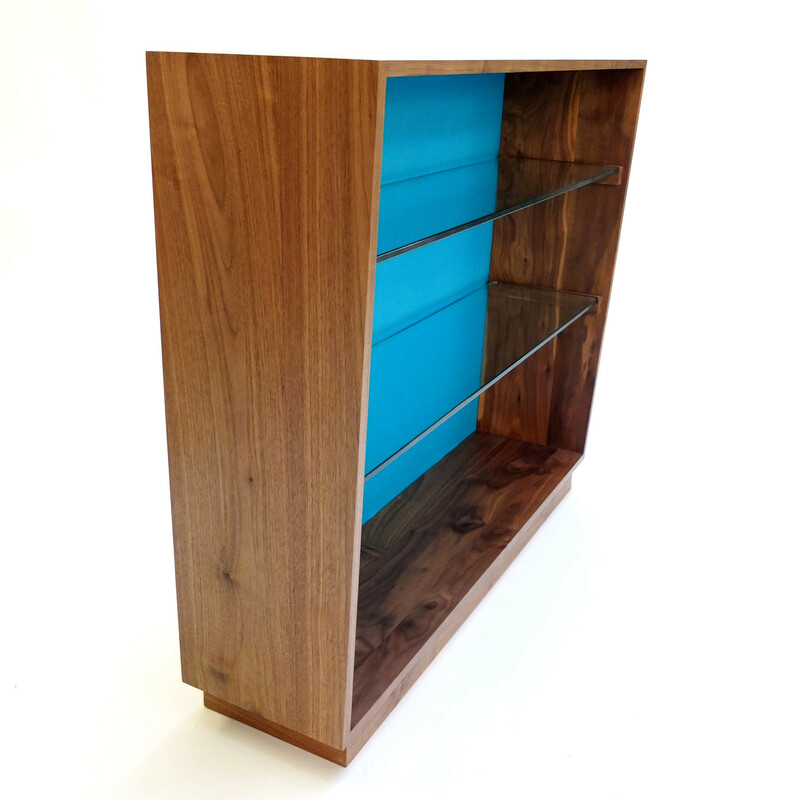 The Acorn Bookcase has either a black walnut or fabric covered rear panel. 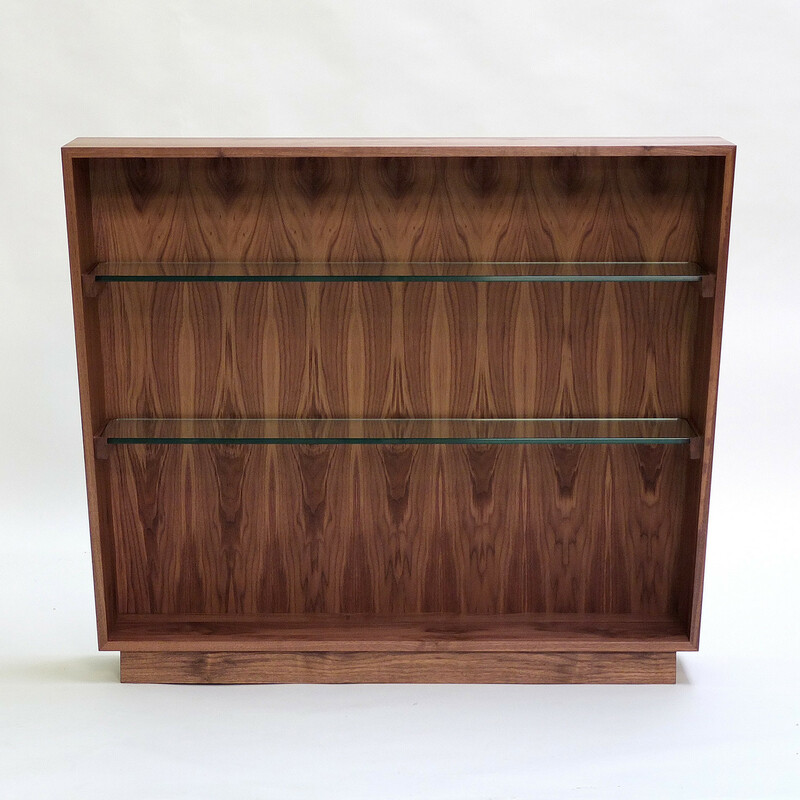 You are requesting a price for the "Acorn Bookcase"
To create a new project and add "Acorn Bookcase" to it please click the button below. 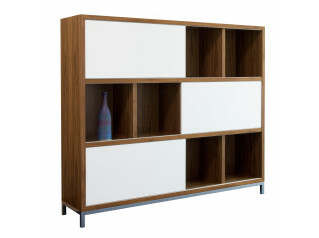 To add "Acorn Bookcase" to an existing project please select below.